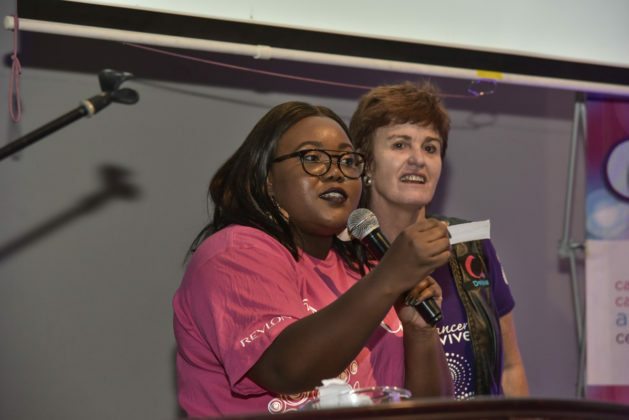 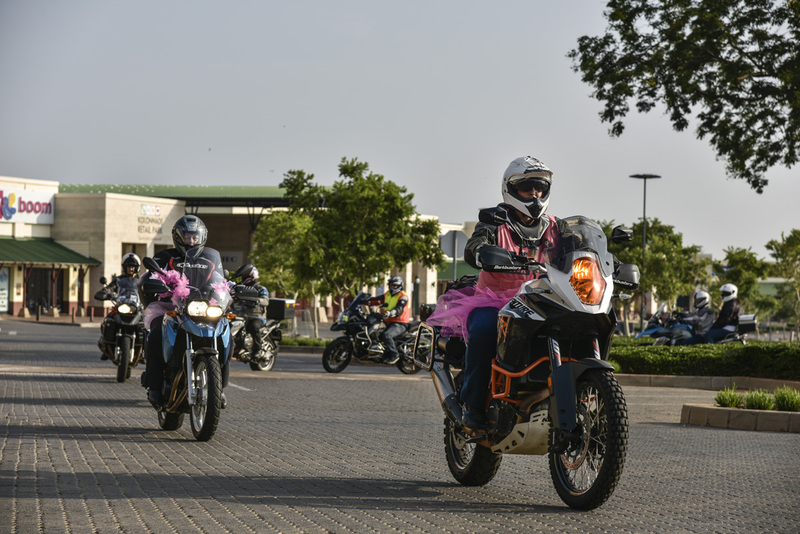 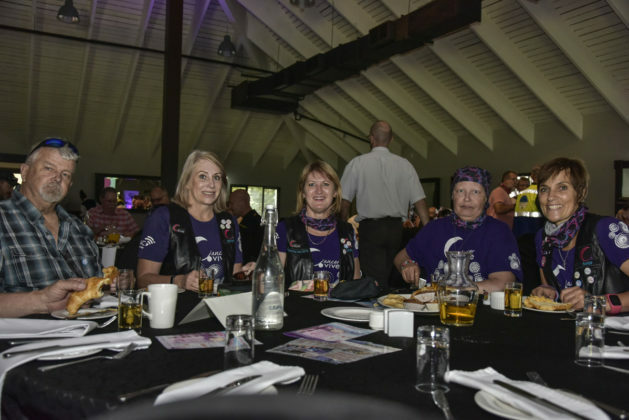 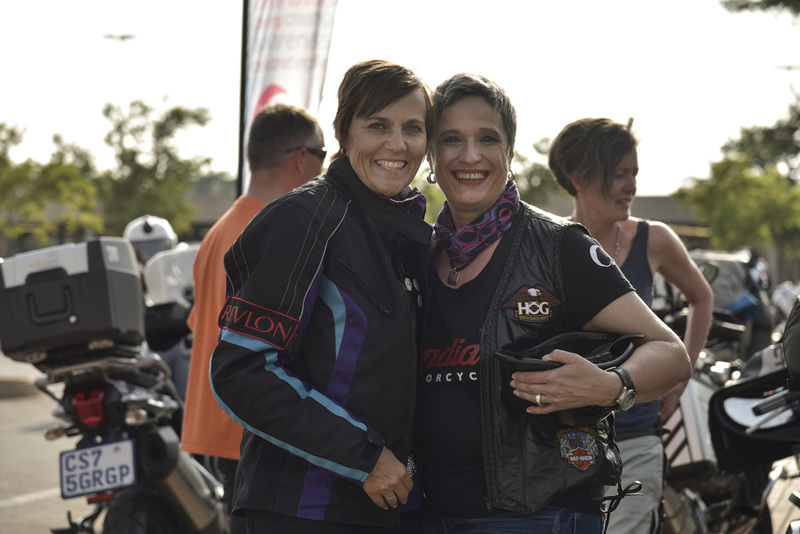 To celebrate World Cancer Day 2019, which was on the 4th February, our good friend Debbie Baillie, who is one of the supporters of the Cancervive initiative, arranged a Ride for WORLD CANCER DAY which happened on Sunday 10th February. 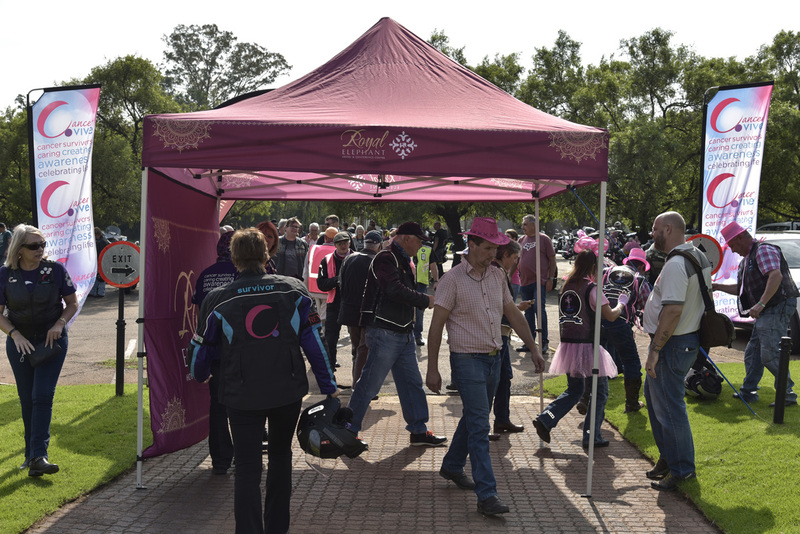 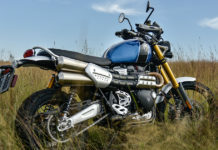 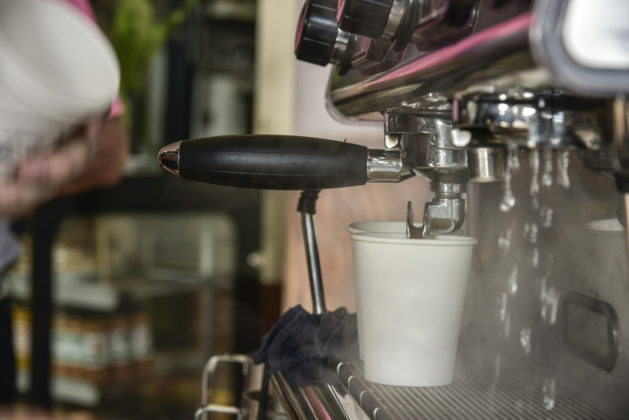 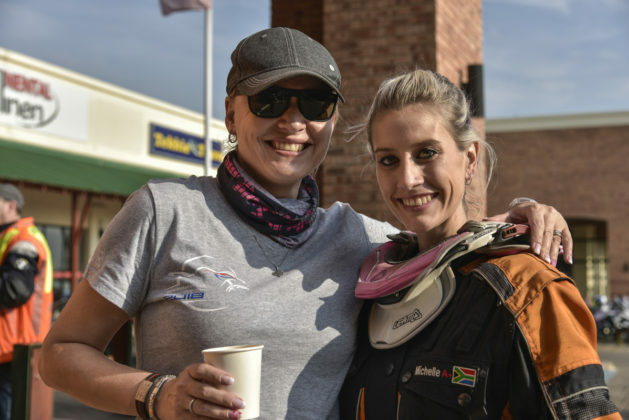 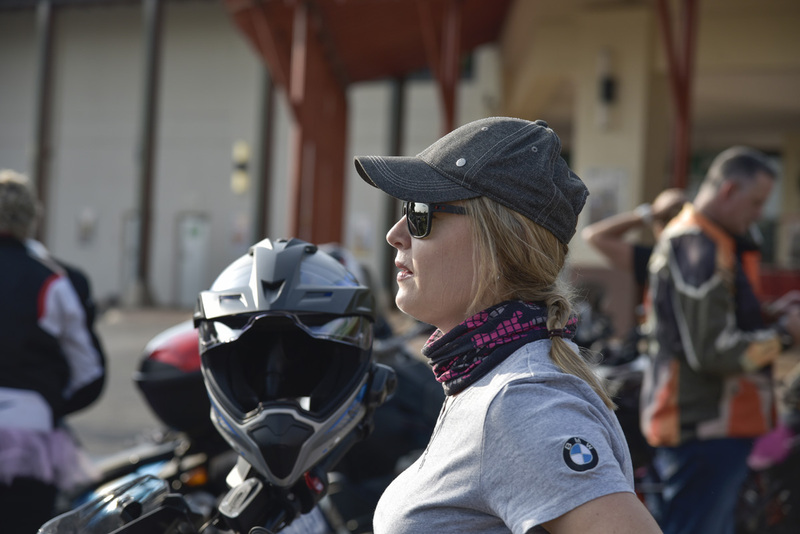 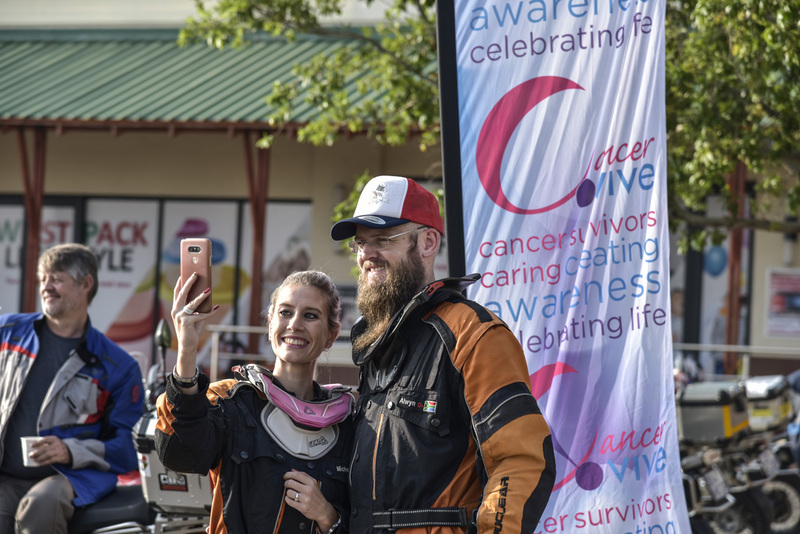 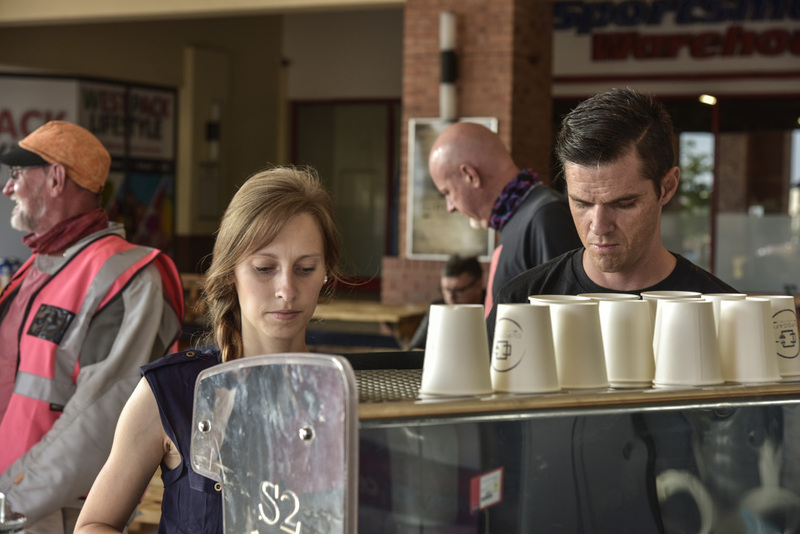 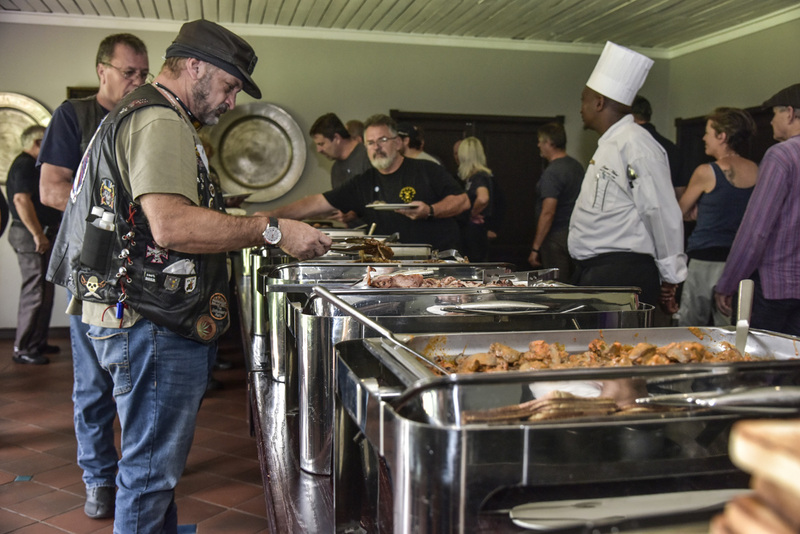 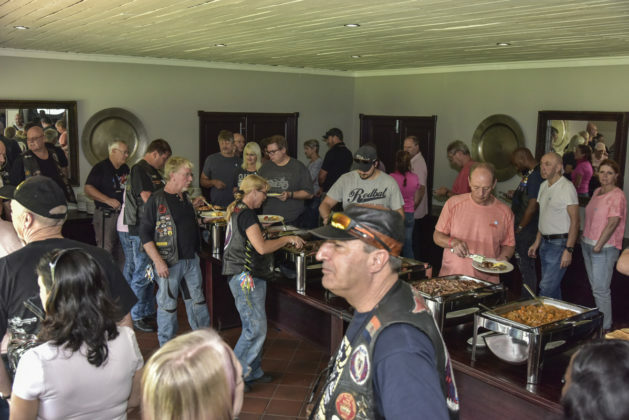 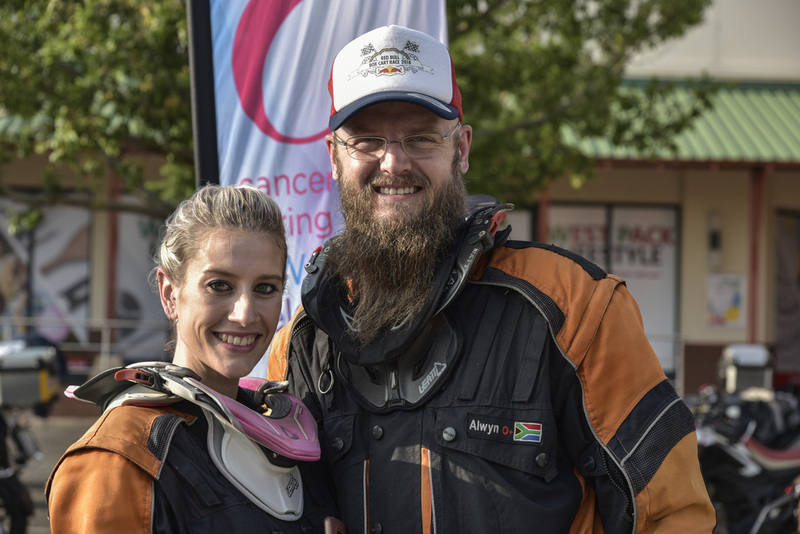 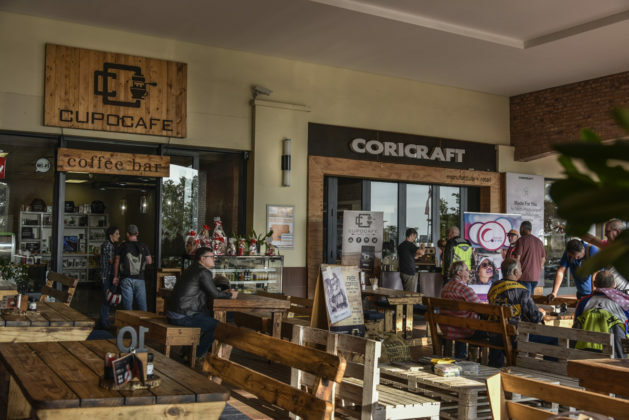 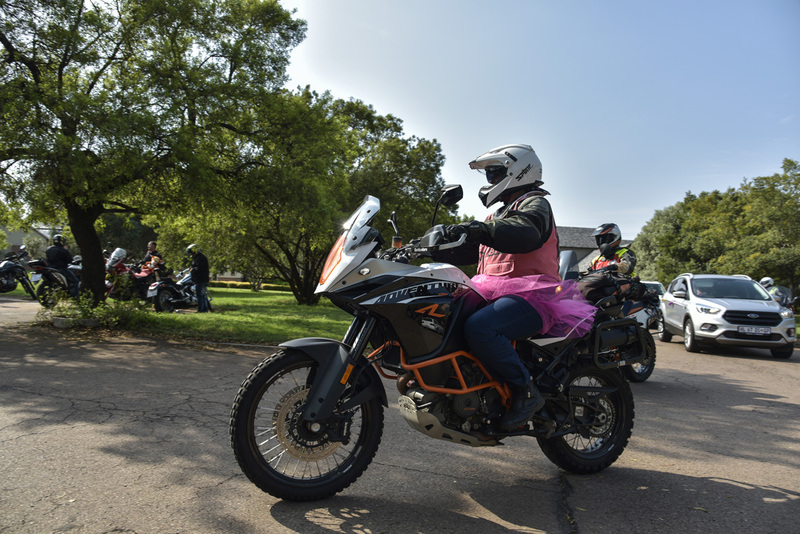 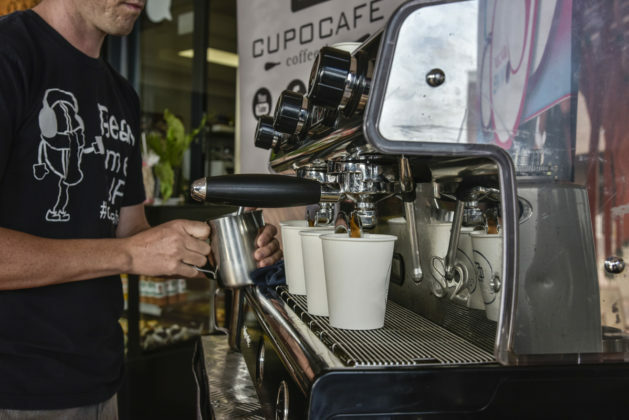 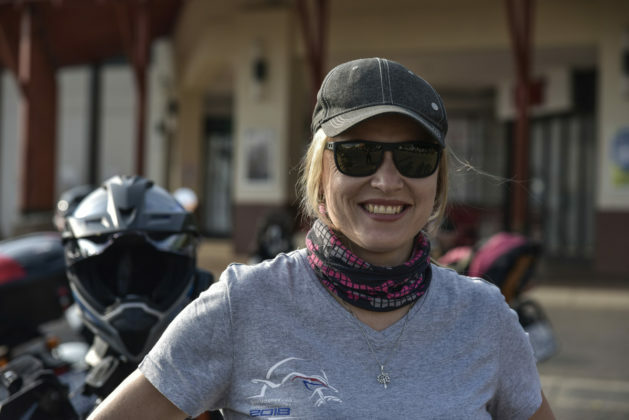 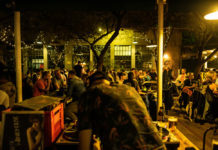 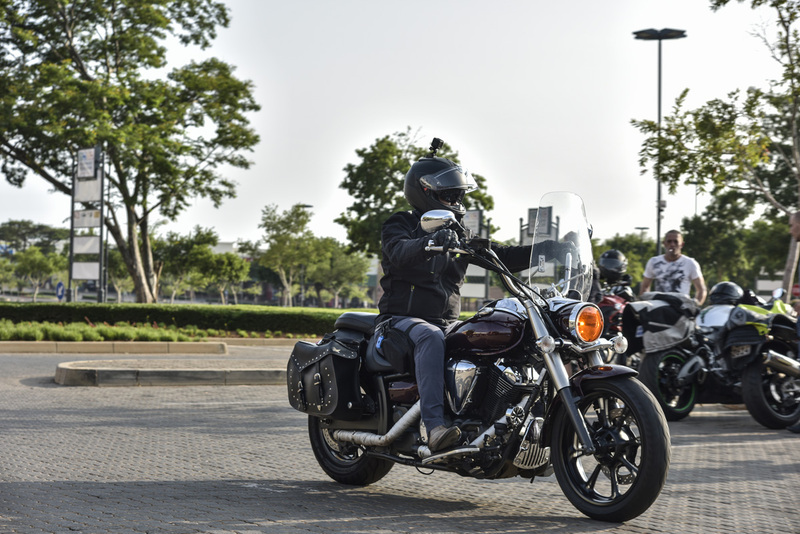 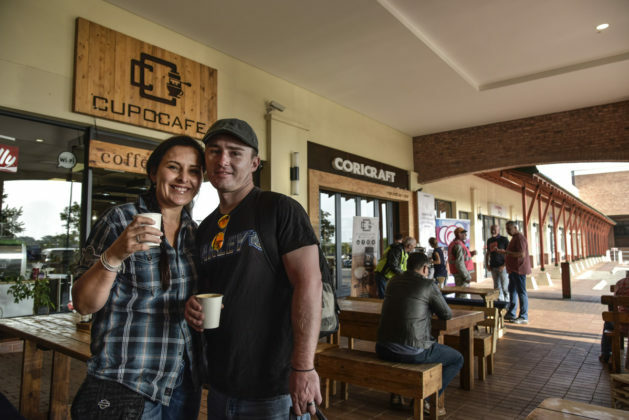 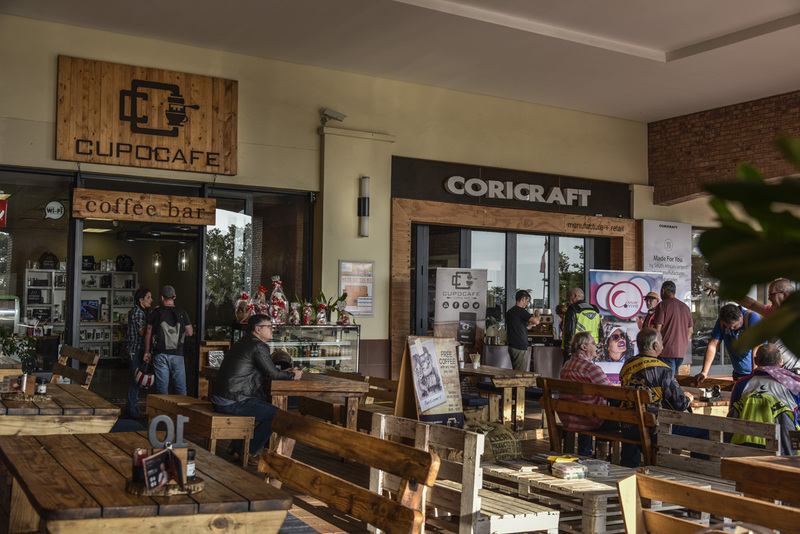 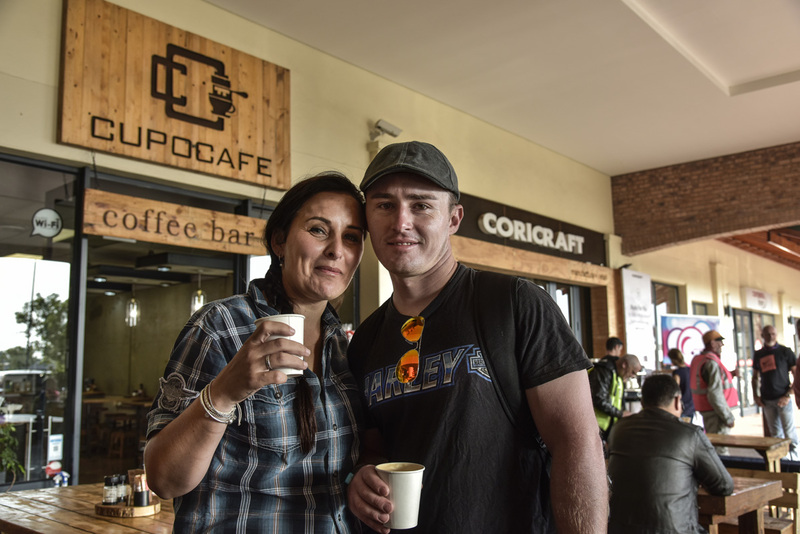 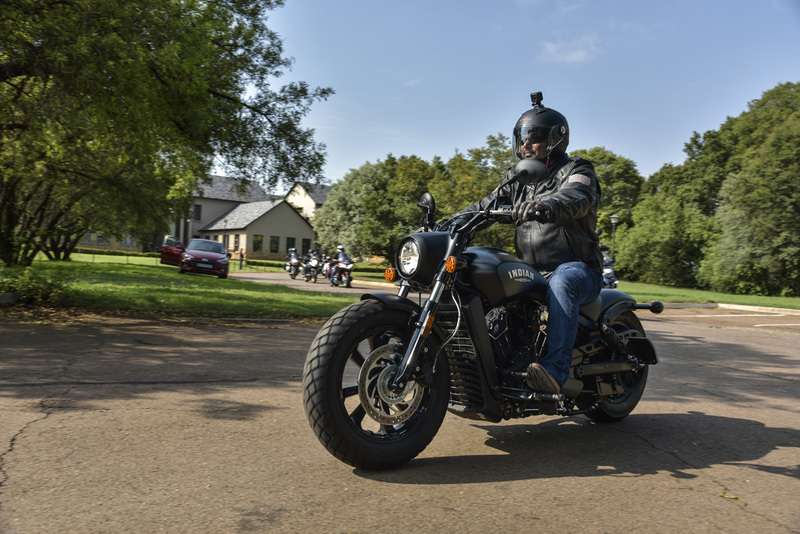 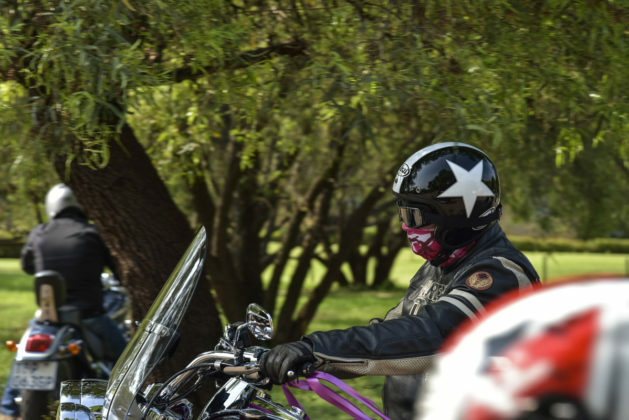 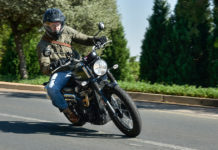 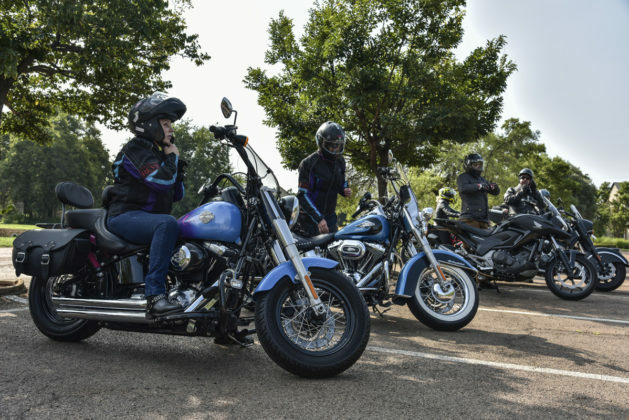 7:15 a.m. All the bikers started to congregate at the rendezvous point, the CupoCafe Coffee Bar in Montana, Pretoria, where owners Theo and Melissa were serving up hot Cappuccino’s to all the bikers. 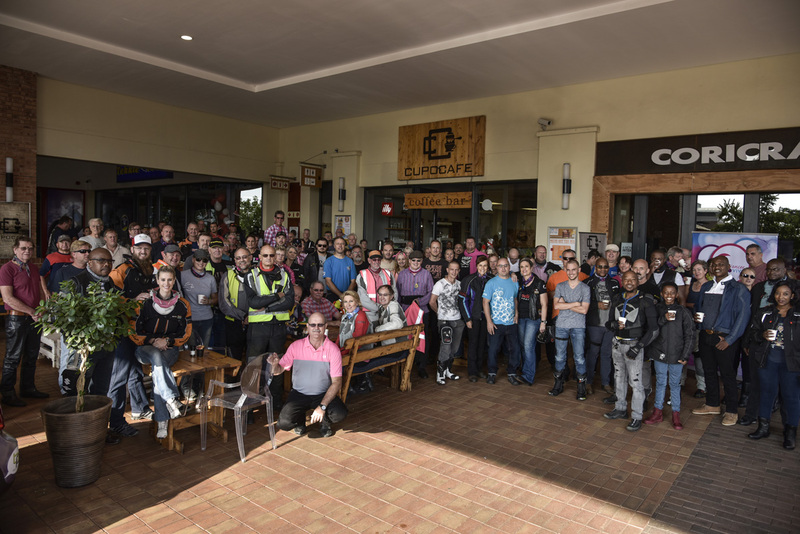 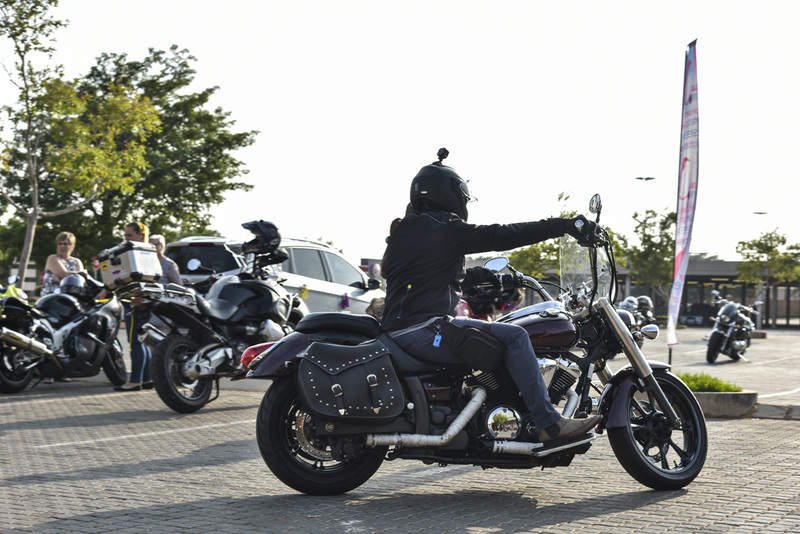 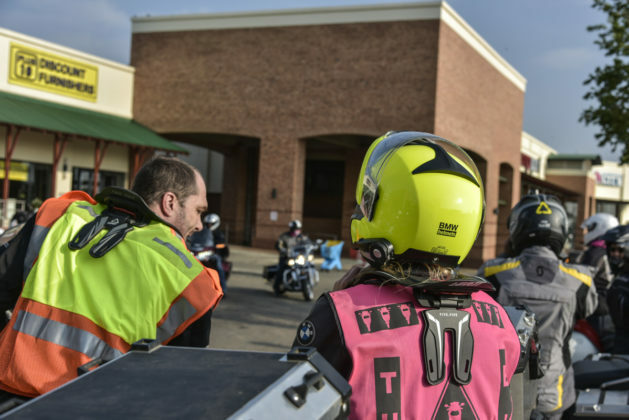 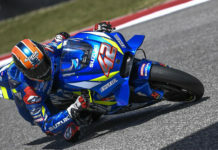 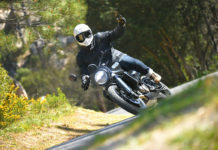 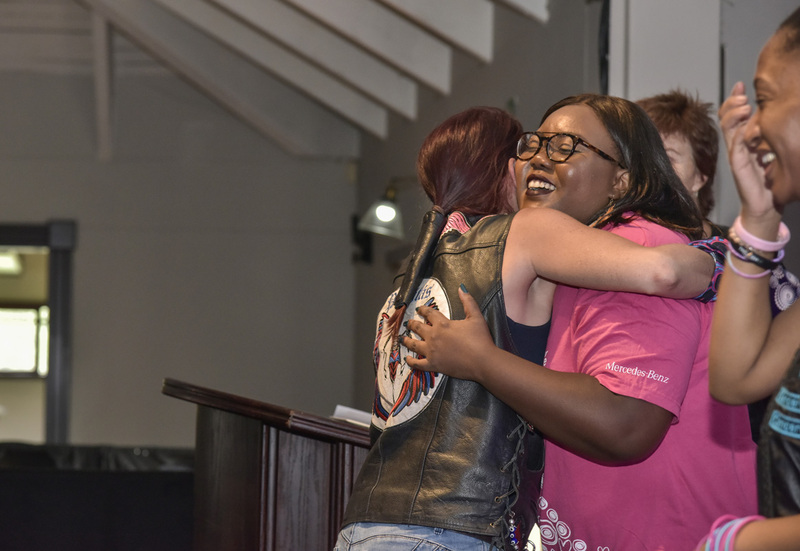 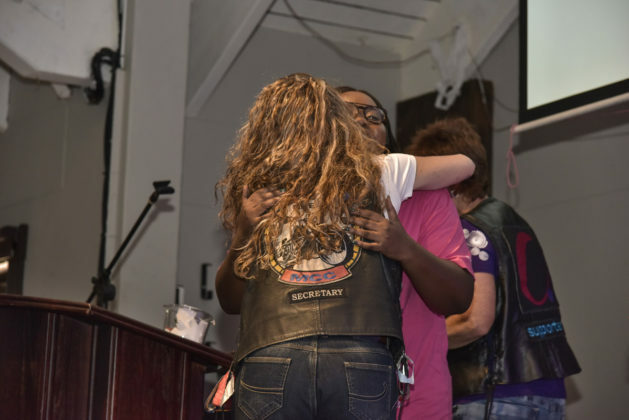 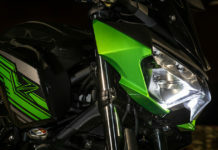 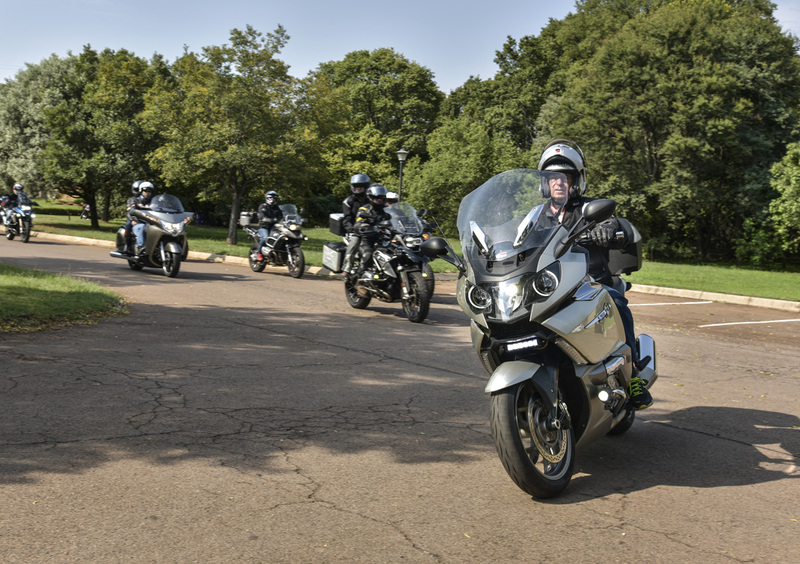 It was apparent that this event had been well received by the biking community at large, as there was a decent turn out of approximately 200 bikers that attended. 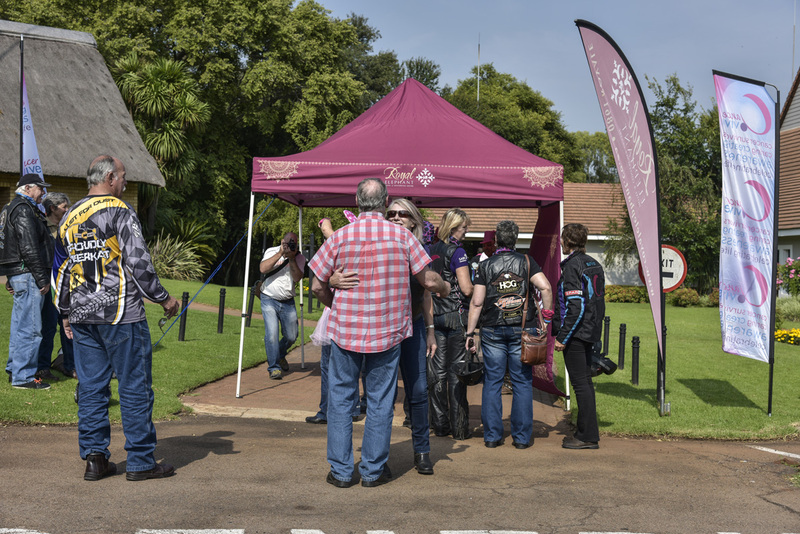 8:15 a.m. We headed out to the Royal Elephant Hotel & Conference Centre, which is situated near Zwartkops in Pretoria. 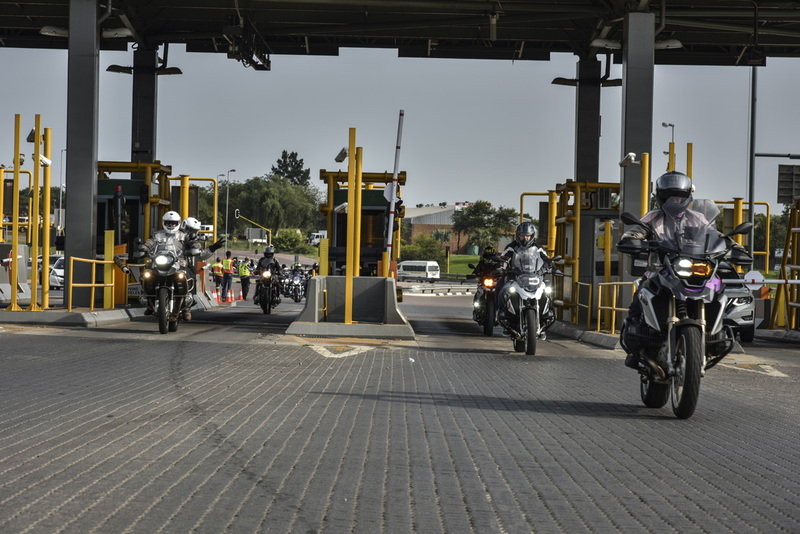 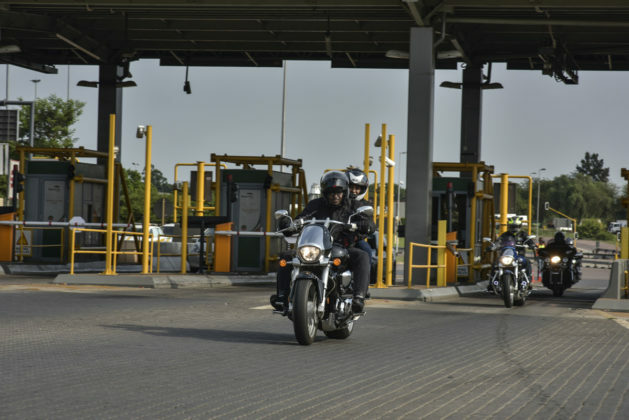 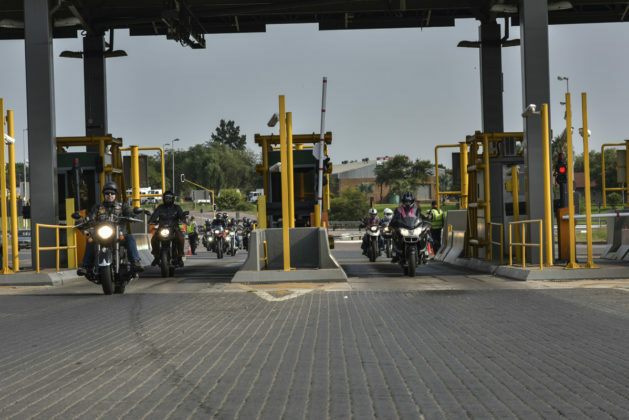 A shout out must be given to the Bakwena Tollgate for allowing all the bikers to pass through free of charge. 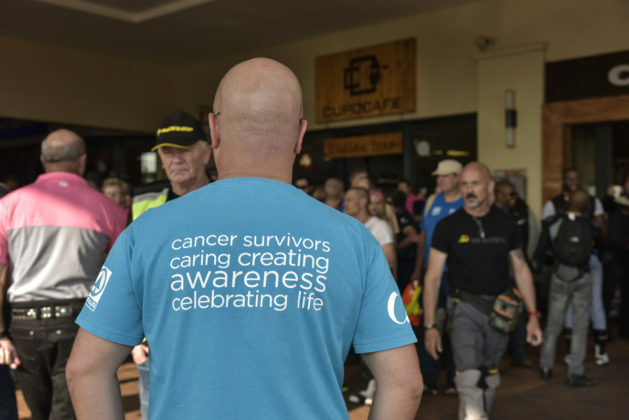 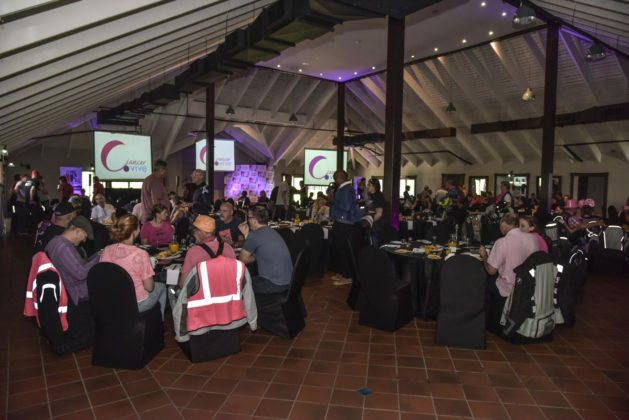 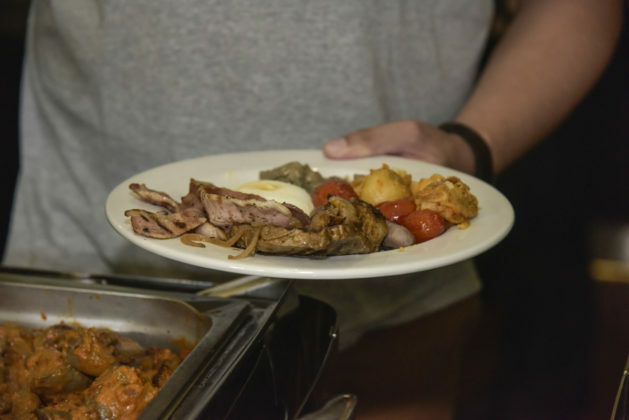 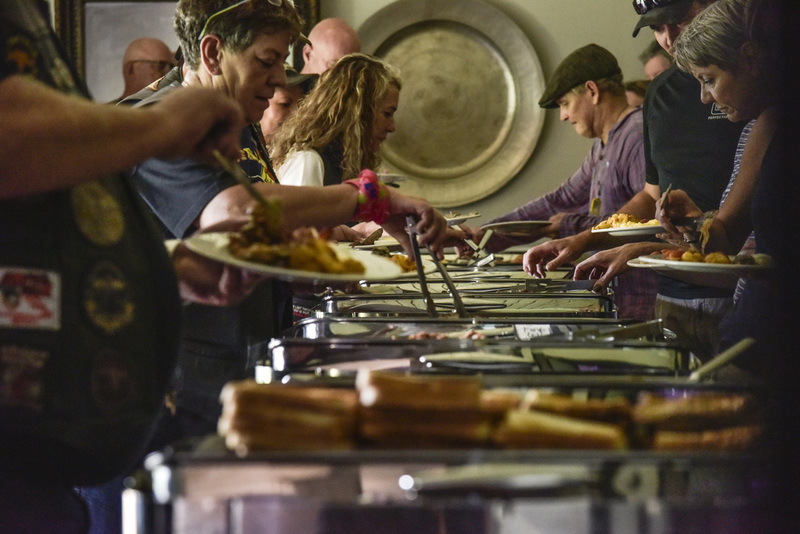 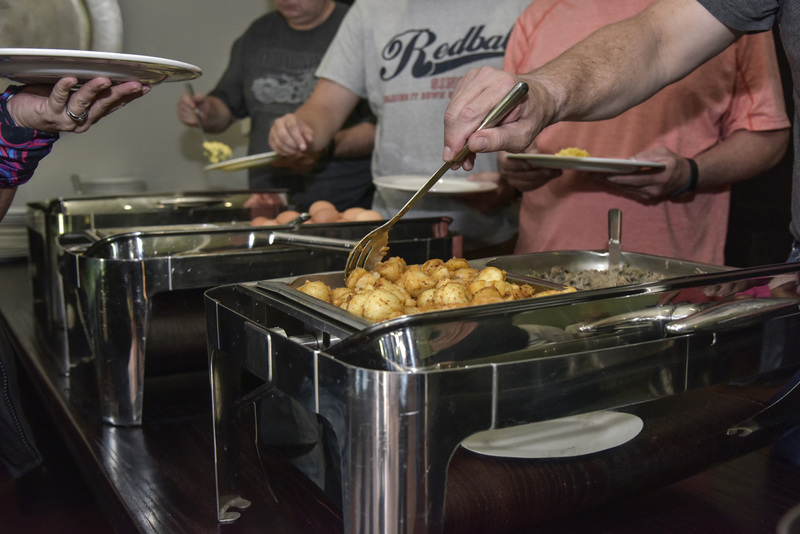 After a decent breakfast, the head chef Andrew Hammond shared his own personal Cancer story with everyone, which was extremely heartfelt and emotional. 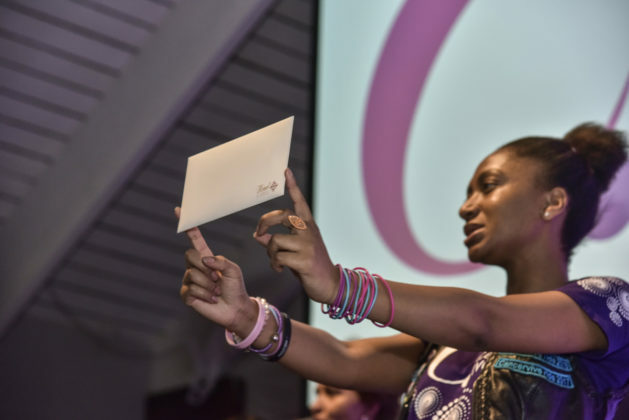 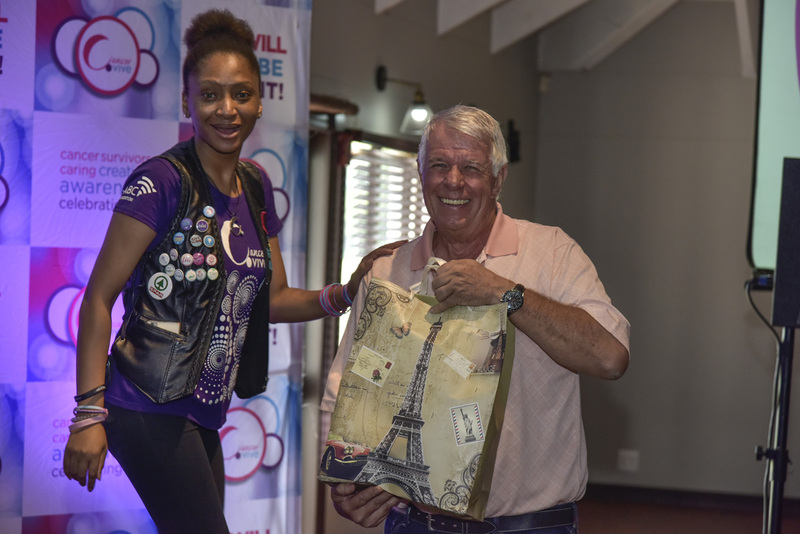 To end off the days proceedings, a raffle with several prizes was given out to a few lucky winners. 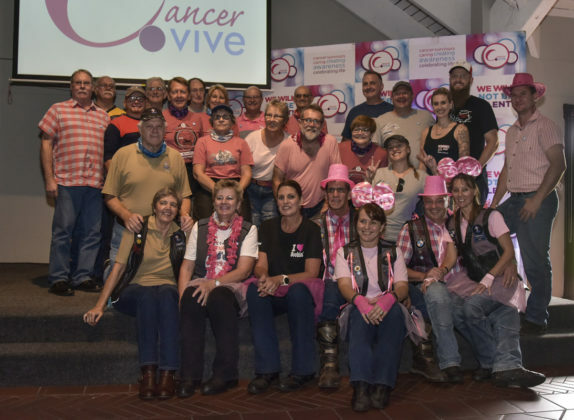 Overall it was a really great event. 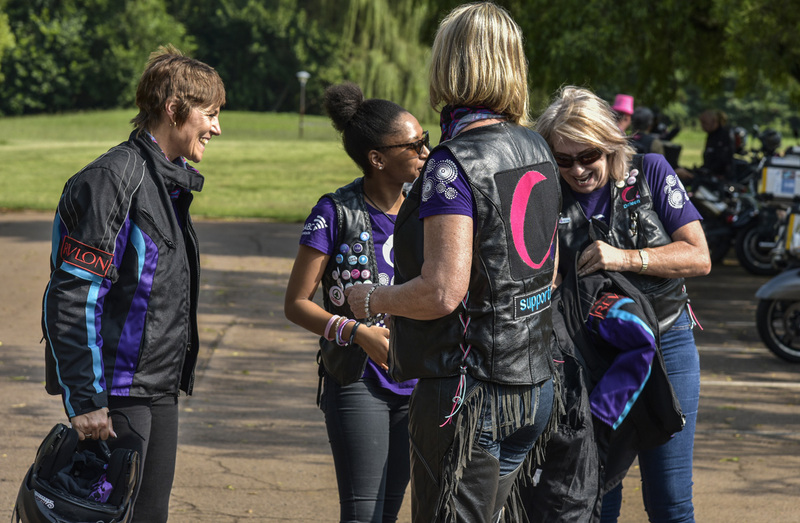 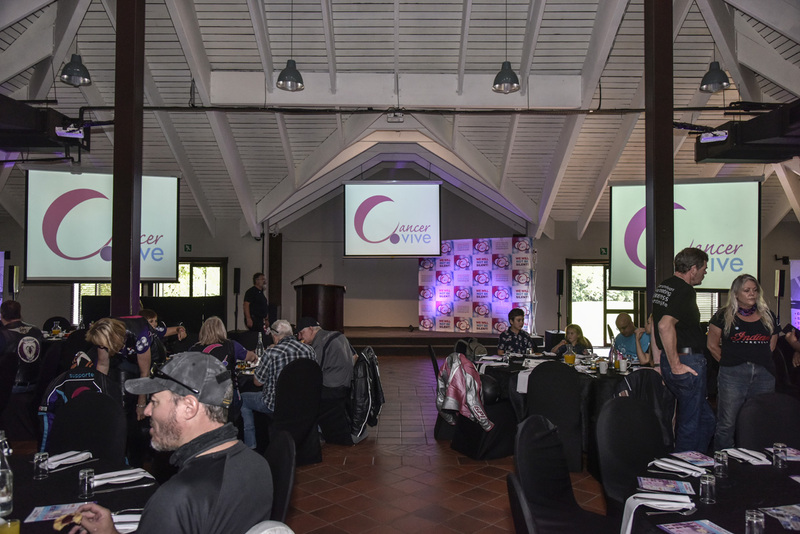 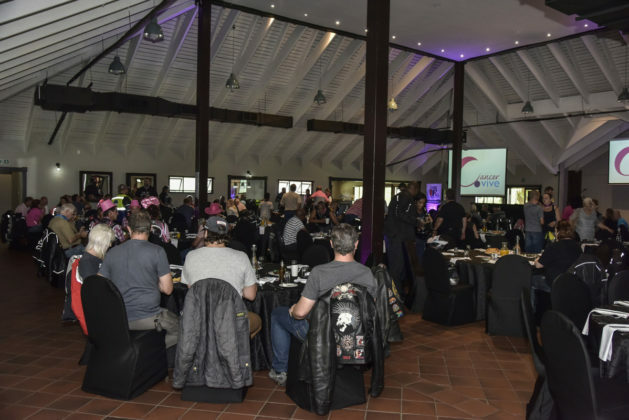 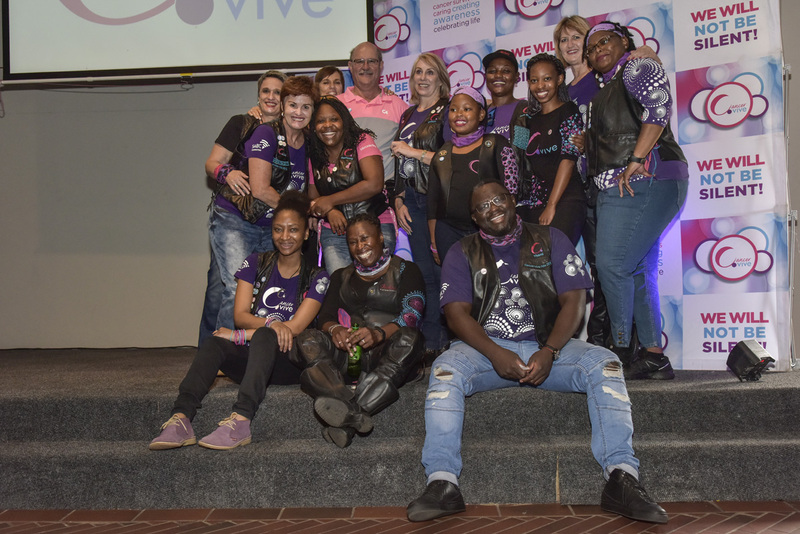 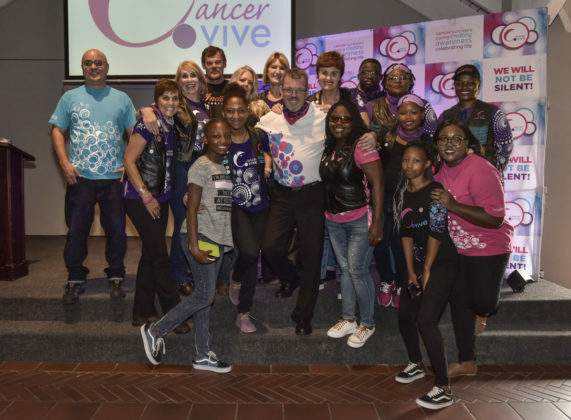 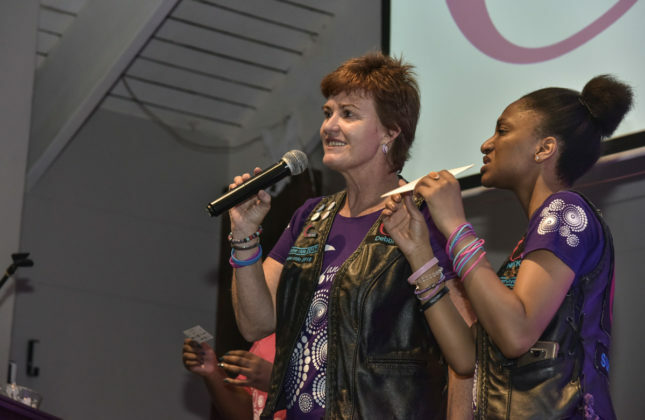 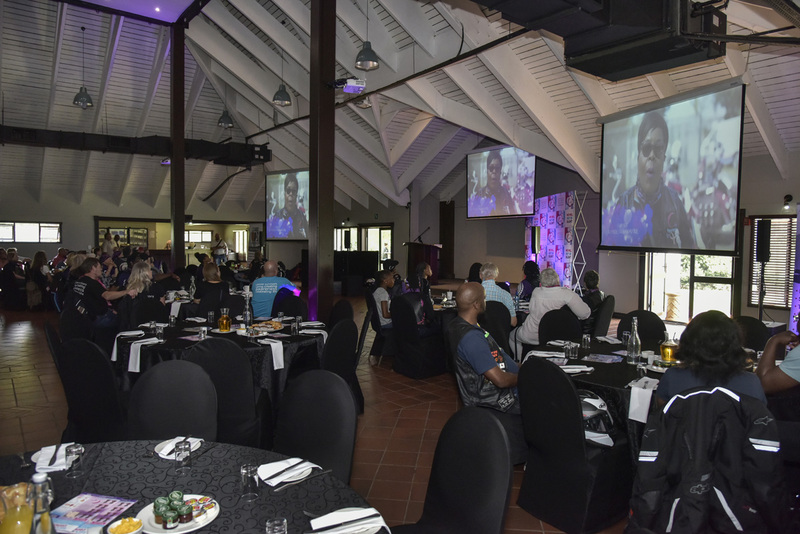 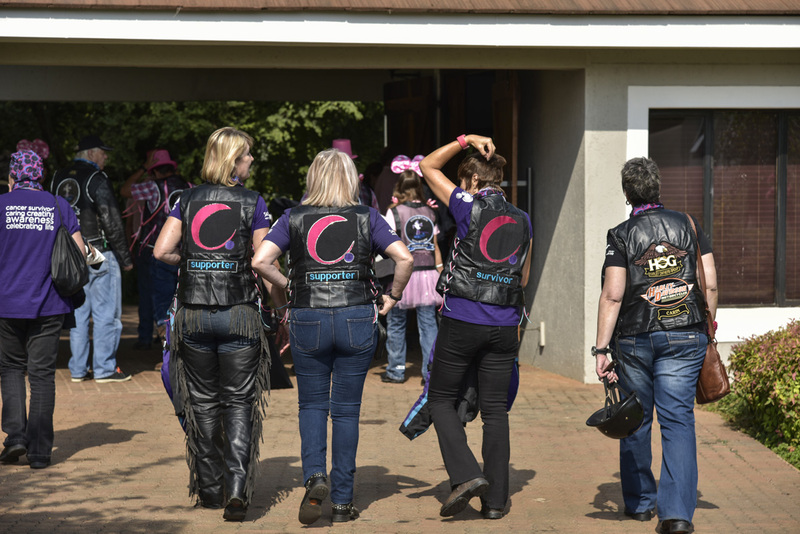 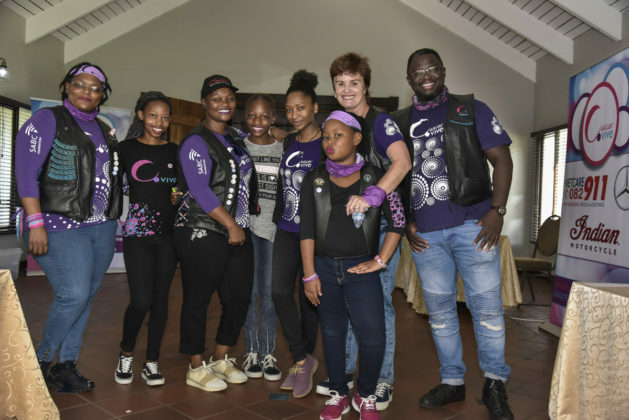 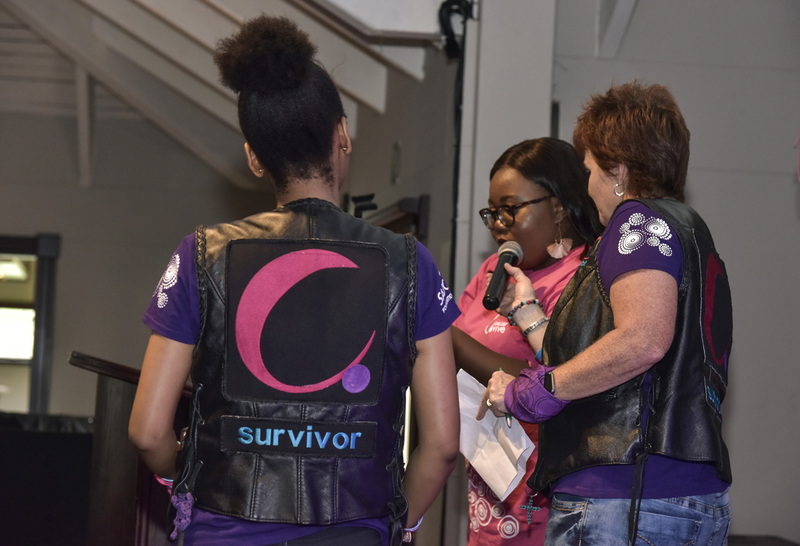 It was really nice for me to catch up up with some of my Cancervive buddies, and it makes me very excited for the 2019 Cancervive Ride which I believe this year is coming to Johannesburg. 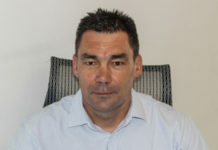 On a serious note, see the below pamphlet. 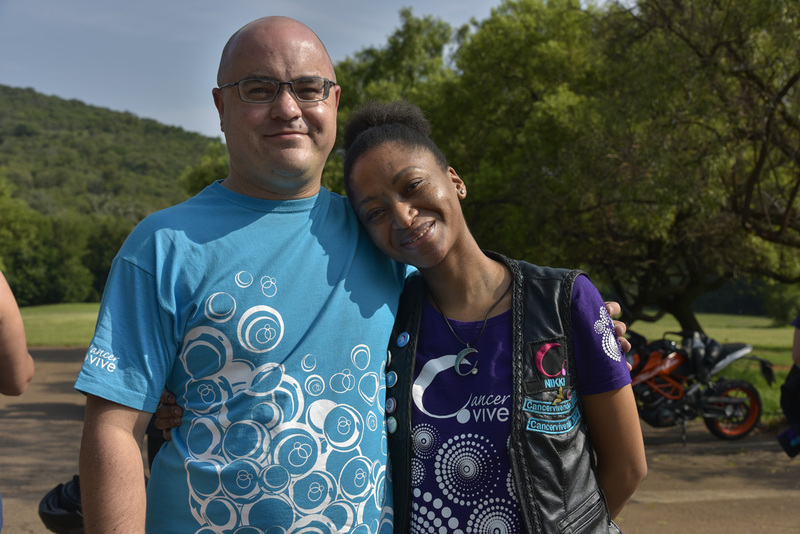 This is what we give out to all the communities on the annual Cancervive rides, it was also handed out at the Ride for WORLD CANCER DAY. So, please take the time to read it as you might learn something. 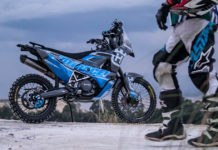 Previous articleRECALL OF KTM 1290 SUPER ADVENTURE MODELS OF MY 2015 AND 2016 REQUIRING THE REPLACEMENT OR REFITTING OF THE FUEL TANK.